All Wi-Fi radios configured with the same channel setting (for example 2.4GHz channel 6) share the same transmission medium, as well as other devices that use non-802.11 communication, such as microwaves, ZigBee, and Bluetooth. The 2.4GHz frequency is not recommended in industrial applications; the 5GHz frequency provides a wide range of channels and usually has more non-overlapping channels available. However, 5GHz channels are also used by radar systems. Most countries require wireless devices to support the dynamic frequency selection (DFS) function to legally operate in the 5GHz frequency. switching to a lower frequency, such as 900MHz, to reduce the effects of free space path loss. A wireless distance calculator will accurately estimate the communication distance and the bandwidth requirement for the area, which performing a physical site survey will confirm. Even in a well-designed network, setup-related issues such as Hidden Nodes can lead to connection problems. Unexpected wireless interference from unknown sources might also affect a well-setup network. Wireless redundancy technologies such as dual RF redundancy can be used to recover from any unexpected failures, especially in the case of critical applications. The average distance covered by commercial APs with default antennas is a radius of only around 50m. In order to allow wireless clients to roam smoothly between APs, coverage overlap is needed. Site-planning software, such as Ekahau or AirMagnet, will simulate the wireless coverage heat map to visualise the AP distribution and then plan the number and location of the APs. Wireless coverage can also be extended by altering the antennas, but users often overlook an antenna’s vertical coverage: if the antenna is too high up, the signal strength will not be sufficient to reach devices on the ground. Wireless communication requires a clear Line of Sight (LoS) between the AP and its client(s). You can maintain a wireless connection using signal-penetration and obstacle-reflection techniques, but signal strength reduction can still affect network stability and throughput. Increasing the distribution of Aps can be quite expensive, but by using 802.11n 2x2 MIMO technology you can install two antennas, one on the front and one on the back of a mobile device, to increase its wireless coverage. Advanced roaming technologies enable a wireless client to automatically search for a new AP when the current AP connection is weak. Moxa’s Turbo Roaming supports adjustable roaming parameters to provide the flexibility required to optimise roaming performance in a variety of industrial applications. 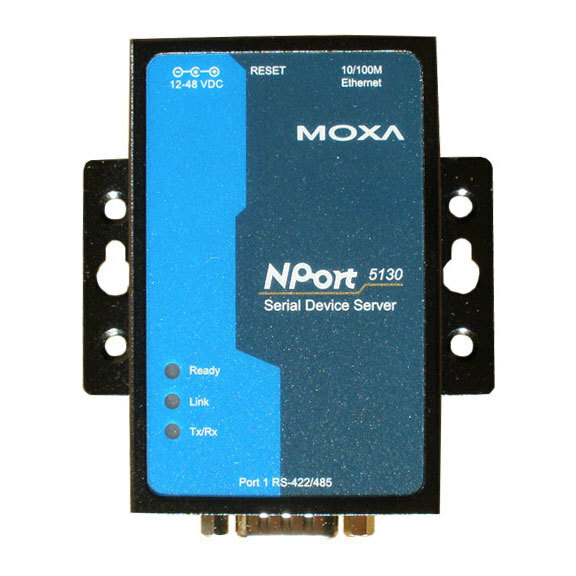 The 802.11 AP/Client communication address protocol was designed with the assumption that wireless clients, such as smart phones, are the endpoints of the network. 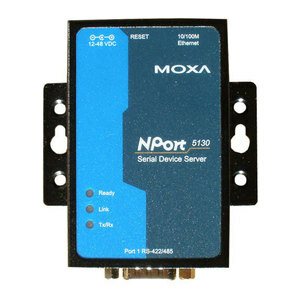 When the wireless client is not the actual endpoint, but used to connect to additional Ethernet-based endpoints (for example, a PLC and the field devices connected to it), the standard 802.11 protocol will not be able to forward data packets correctly using just the MAC address of the endpoint device. 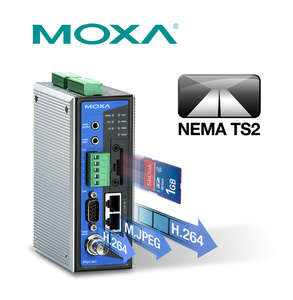 Moxa solves this Layer-2 Ethernet communication limitation using Moxa MAC Clone technology. 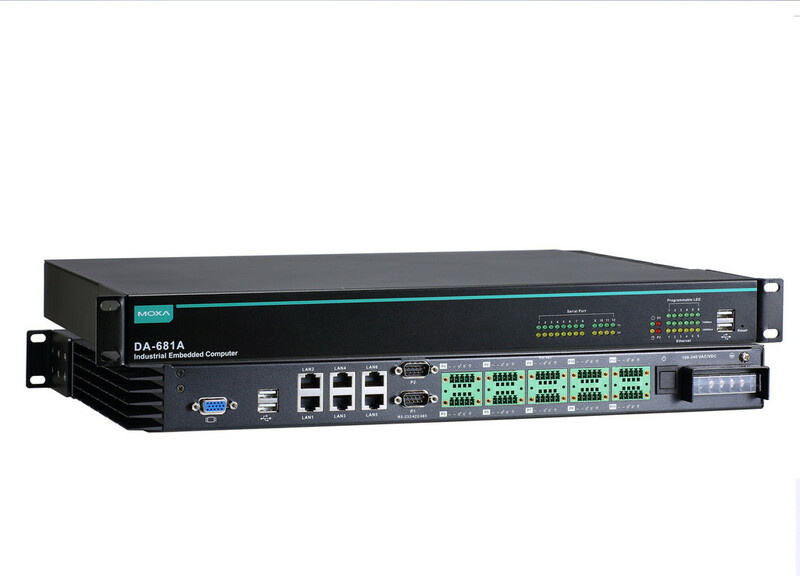 It allows the MAC address for the additional endpoint devices to be transparent across the wireless links, enabling wireless communication for Layer-2 based automation protocols (such as Profinet). Many different smart device vendors, including Apple, HTC, Samsung, and Sony, sell smart devices with different operating systems (iOS, Android, and Windows, for example), but they can all communicate well with factory APs via the 802.11 standard. 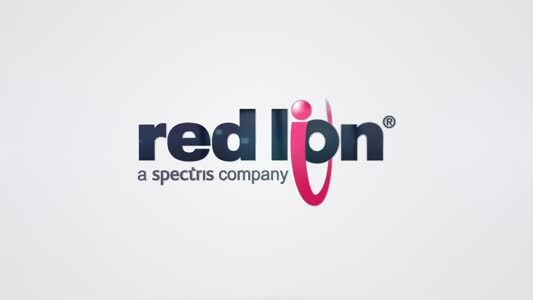 Only devices that conform to certain standards of interoperability can carry the Wi-Fi logo. ARE YOU READY FOR…THE INTERNET OF THINGS?